O.Miskelly Limited is a family run business established since 1963. 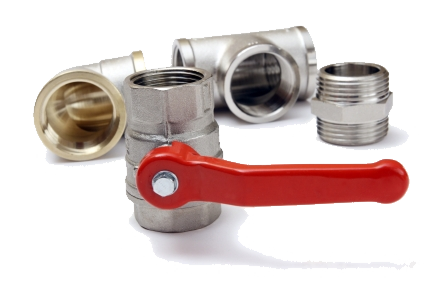 Founded by Owen Miskelly we started out as a small plumbing and heating business and have grown to become a company providing a wide range of trades and skills. Today we are Owned and Managed by John & Donna Miskelly and our son and his wife Sean & Lisa Miskelly. Our core business activities are concentrated around the response maintenance repairs services, encompassing a 24 hour emergency callout service, installation, maintenance and servicing of domestic oil and gas heating systems and plumbing services, specialist disabled adaptations and a complementary range of associated building works. We have over the years provided a quality service all of which is due to careful customer relations, local professionally trained and qualified tradesmen, a structured management system and through this we hope to build for the future.